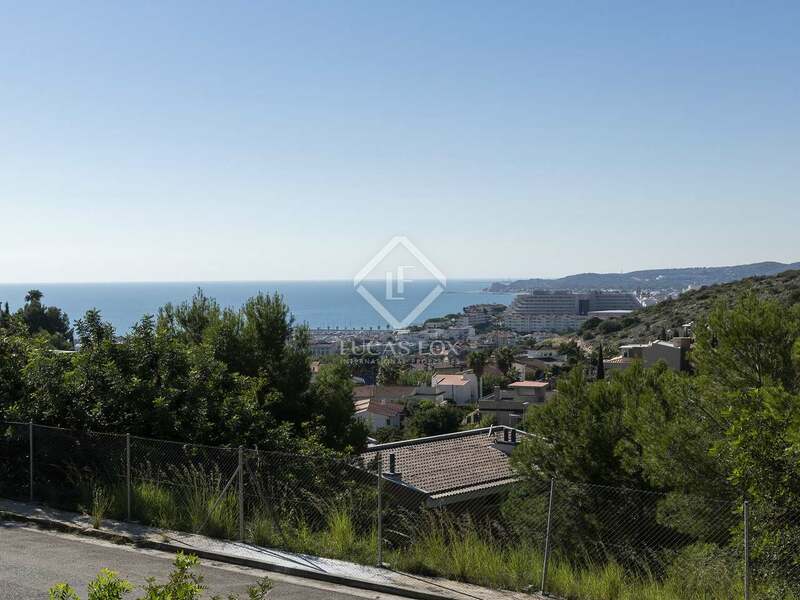 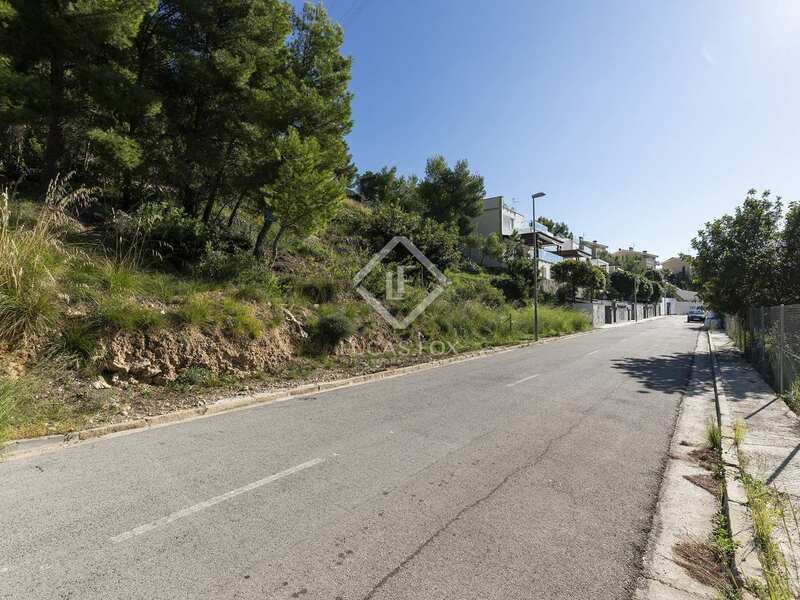 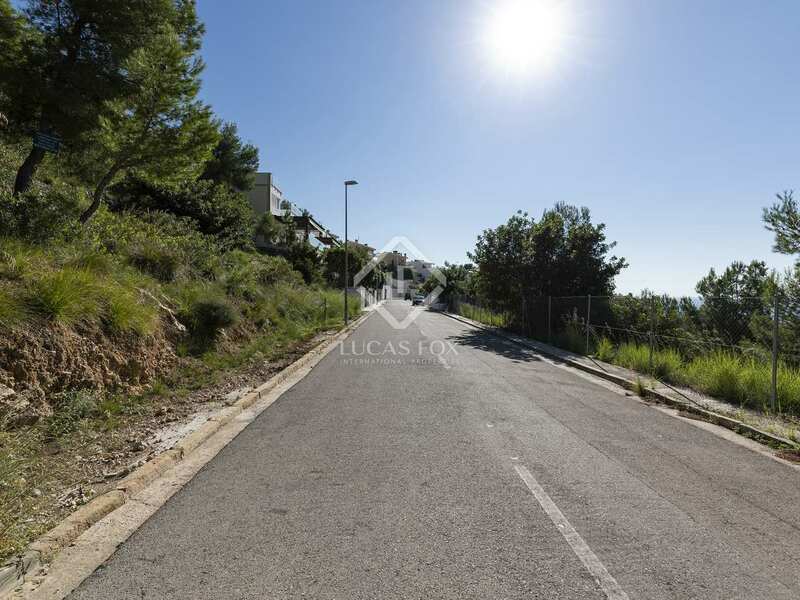 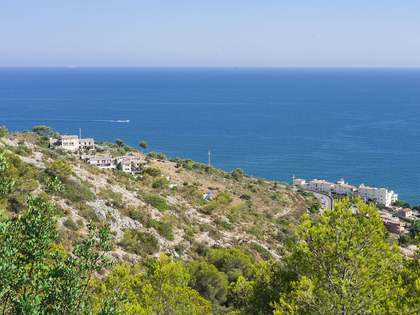 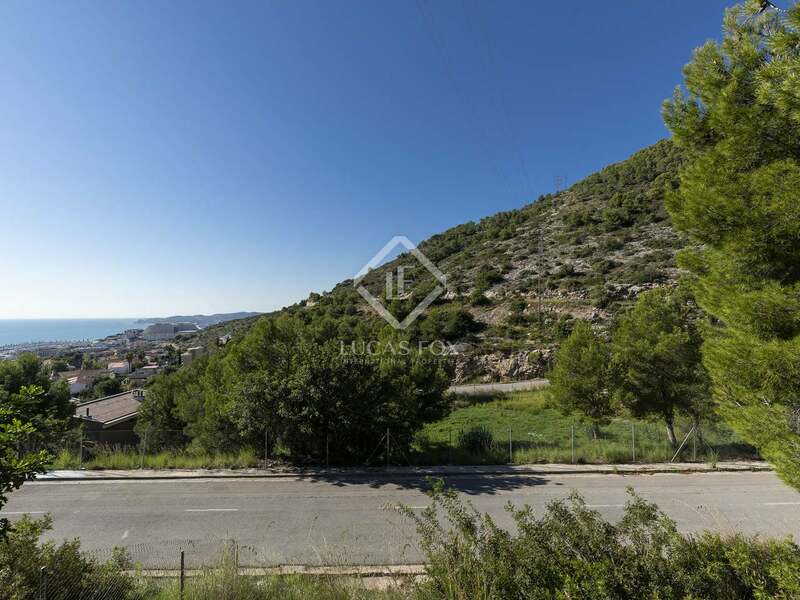 Plot for sale in Montgavina with stunning sea and mountain views. 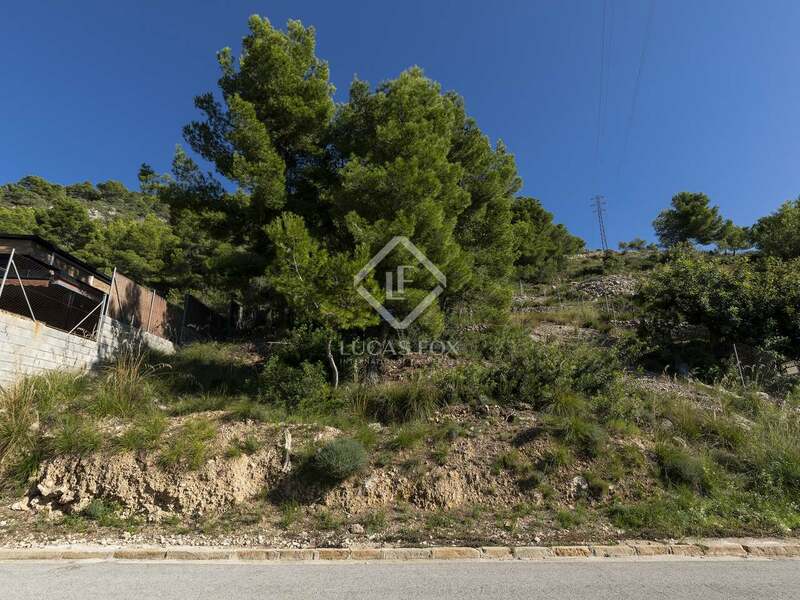 Possibility to build a house of up to 563 m². 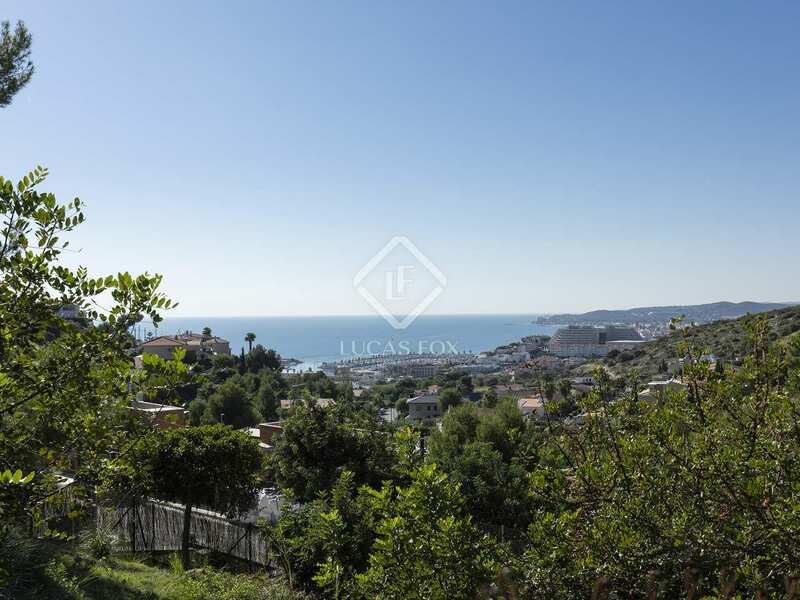 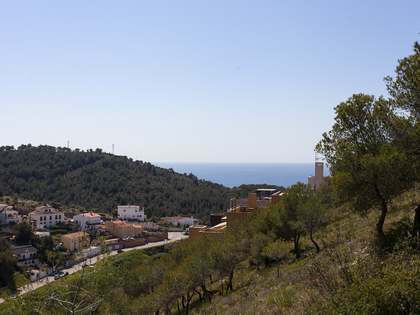 939m² plot with sea views for sale in Montgavina. 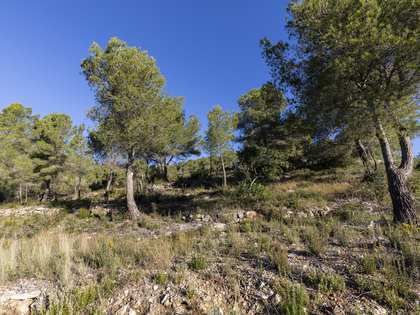 There is the possibility to build a house of up to 563m² occupying a maximum of 30% of the plot surface. 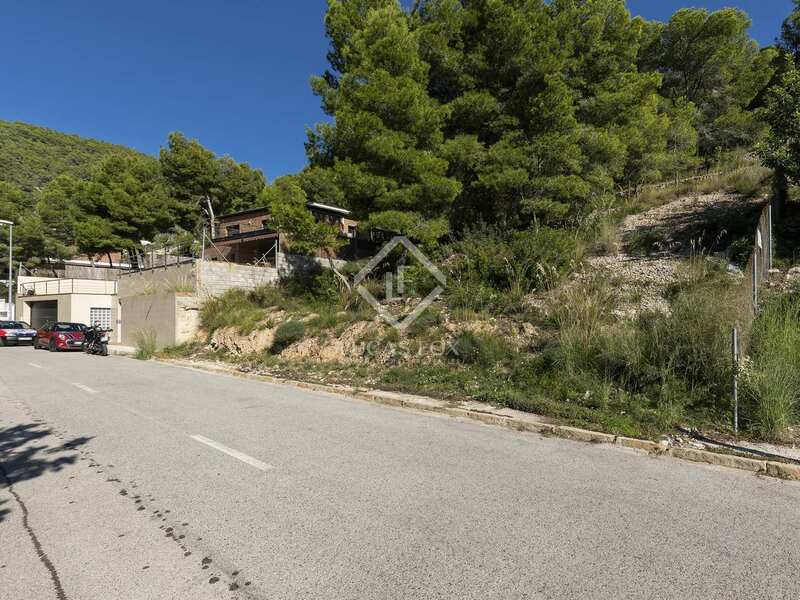 The house may have up to 2 storeys plus a basement. 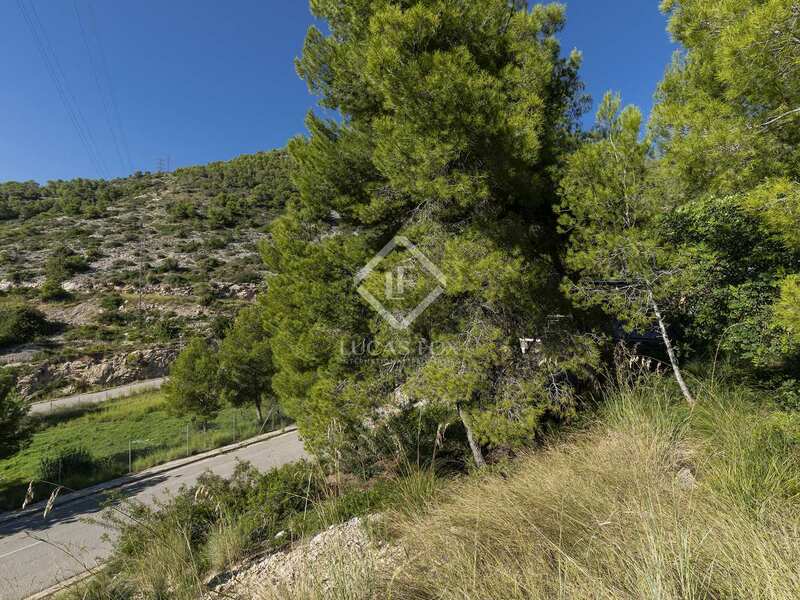 With neighbours to one side only, the other side being green space, this plot enjoys plenty of privacy. 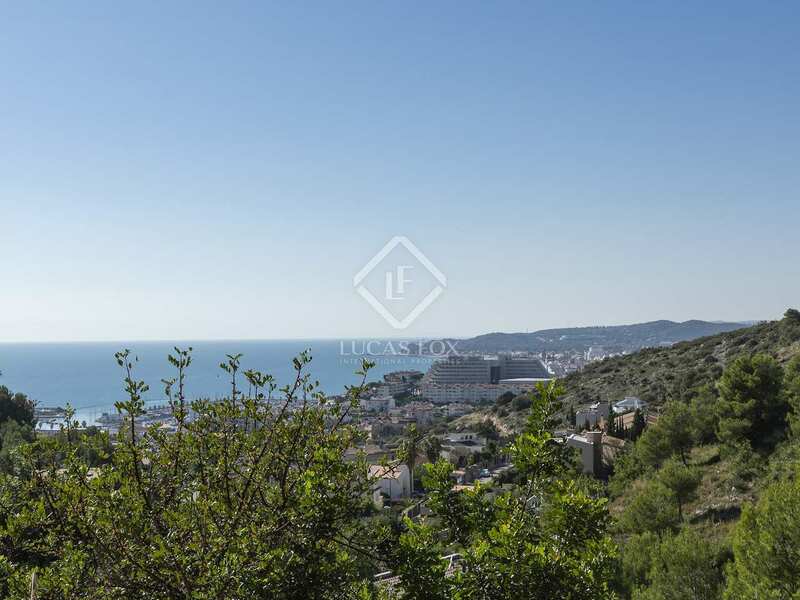 An excellent opportunity to acquire a building plot with lovely views in Montgavina. 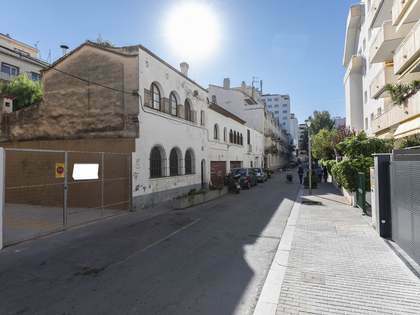 Possibility to build a house of up to 563m² occupying a maximum of 30% of the plot surface. 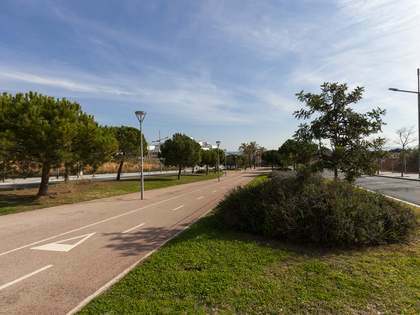 Distribution to be decided by the new owner. 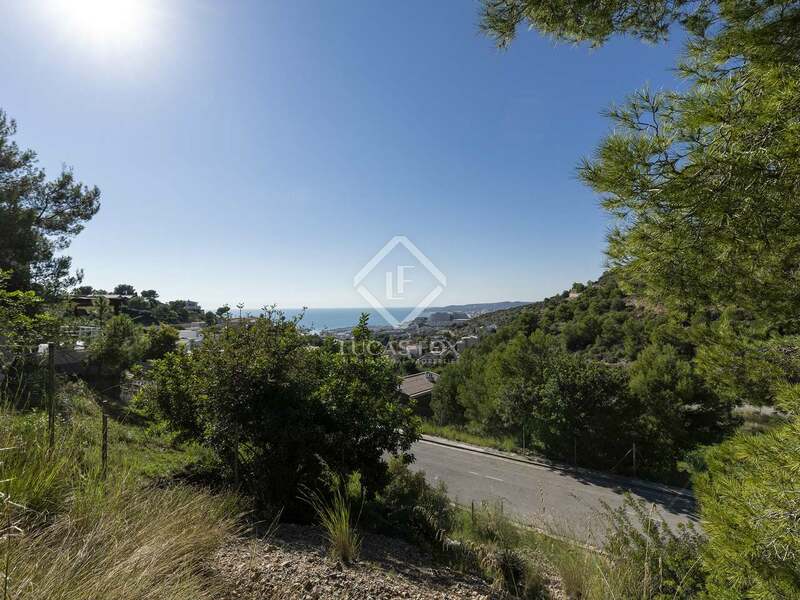 Montgavina is a very quiet residential location in Sitges. 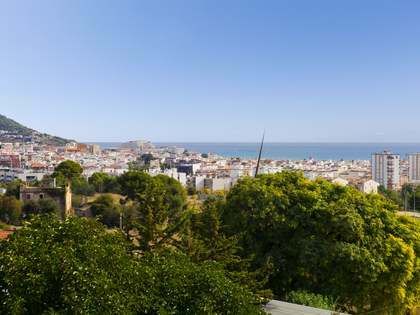 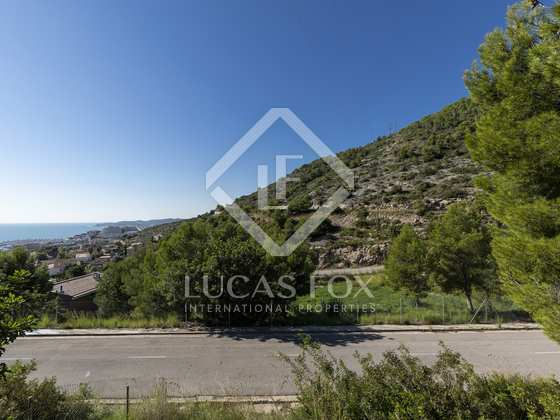 There is excellent access to the highway from the plot; the centre of Sitges with its supermarkets schools and shops just a short drive away.